Loot boxes have always been a controversial topic, but one proposed step forward with them is to surface the odds for what you get. The thinking goes that, if people saw how little a chance they had to get an extra rare item, they might decide not to bother with it. Now, Dota 2 is doing exactly that with a new change to its treasure drops. In the larger scheme of loot box discussion, this move by Valve seems to be trying to cut off other solutions of how drops are handled. By voluntarily surfacing them, as is required in some other regions, it might keep the revenue source while stopping loot boxes from being reclassified as gambling in a majority of regions. 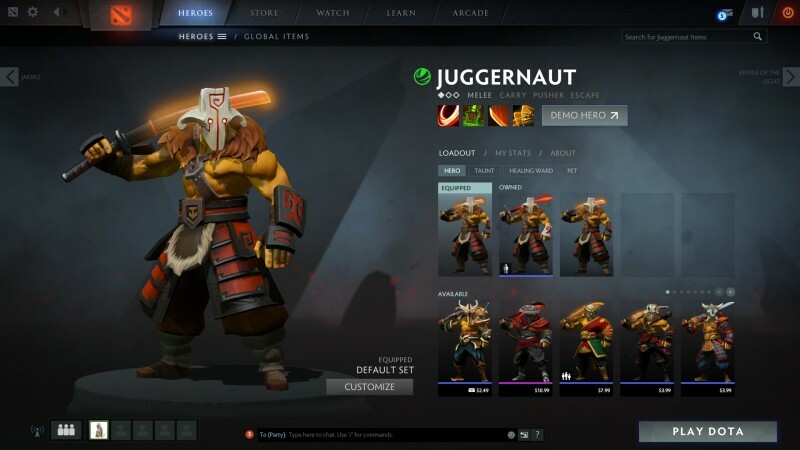 The new update for Dota 2 is live and includes some other features, like the ability to trade unwanted items and shuffle item sets.